Relationships and Pageantry... Is Your Boyfriend REALLY Supporting You? 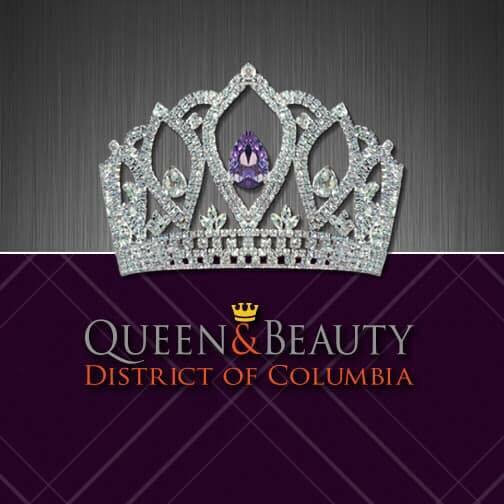 Pageant preparation takes a lot of time and a lot of work as every pageant queen knows. At the national level, there are LOTS of experienced contestants and it is not an easy task to win. I personally prepare for an entire year before a competition. Since I own a marketing company and regularly promote my business and title, it is relatively easy for me to sit behind the computer from early morning to late evening. That is what I do. I'm a nerd, businesswoman,community servant, beauty queen... in that order. I do indeed spend a lot of time on my computers, but I am also able to balance that with family/friend time... Until the last year. I had a boyfriend this year when I was trying to win my TAW national title who I assumed would support my pageantry, being that we were in a committed relationship and I supported the things that he was interested in on a regular basis. It was going to be a very tough competition and I needed to be way on top of my game. I practiced my platform speech daily while cleaning house, working, gardening or hanging out in the pool. Any chance I got to practice, I was giving my speech. For several months before the competition, I went to appearances and meetings for the pageant as well as my business. Every time I would leave the house, I would get accused of not being where I said I was, even when I came home with photos. I got very tired of having to fight every time I went somewhere, so the last few weeks before I left for the competition, my appearances suffered. I noticed that the closer I got to the competition, the more distant and rude he became about it. The week before I left he barely spoke to me. I left for the trip and thought that once I was at the pageant, everything would be OK. I had a very long 38-hour trip and was ready to begin my quest for the crown and have someone I loved to talk to and encourage me in between rehearsals and competitions. I was in for a big shock. This guy who claimed to love me, called and texted me every single day and evening accusing me of cheating and partying rather than the activities going on at the pageant. He actually called right before evening gown competition and told me I wasn't about to get on stage, that I was "out partying"..... yelling at me... WOW. After all of the effort I put in so far, and I am about to walk on stage for the final time in my beautiful gown, I get yelled at that I am cheating..... that I am out partying.... that the last year of my efforts as he watched me prepare, was just a joke to him. It broke my heart and truly knocked the wind out of my sails. If there had not been about 40 women in the dressing room at the time listening to this, I don't think anyone would believe me. It rattled me for a minute and then one of my pageant sisters, Selma Johnson, Golden Ms Texas, talked to me and suddenly all was well with the world again. I went on to rock the stage and win my crown, however it could very easily be gone the other way. The truth is, I have never had a husband or boyfriend that supported my pageantry. That incident could have ruined my attitude and cost me the crown. Thankfully, that did not happen. I now represent Today's International/American Woman Pageants for the next year as the TAW Petite Elite Ms 2015 National Queen. With this crown, I will be able to put my platform charity, Panhandle Mothers Against Methamphetamine, as well as my other causes on a national platform and get them the attention they need to find new sponsors, donors, volunteers, and funding. I trained for a year and competed for this crown for the simple fact that I want to use it to help as many people in my community as I can. I think of the many goals I wrote on my goal board and I am so happy that I am going to be able to do so much good for so many people.... its a dream come true. I began to look back and see some things my now ex-boyfriend said and did that should have told me that I needed to disconnect from this person. As a survivor of domestic abuse for over 20 years, I know better. I know that mental abuse can be even more devastating than physical abuse. You don't have to be hit to be mistreated. There are some things you can look for in your relationships (and even in your family members) that will tell you if you are being sabotaged. Discourage you from attending events and appearances? Barely listen or ignore you when you are discussing your title and upcoming competition? 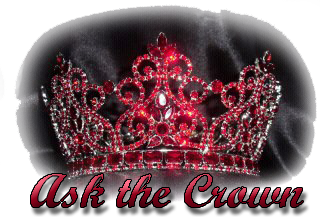 Tell you that you are 'too involved' with your causes/pageant? Make you feel guilty for taking time away from them to practice, make appearances, etc. Accuse you of cheating or partying when you are at events or appearances? Make conflicting plans at times you are appearing/volunteering/etc? I came home from the competition, moved back to my house, and started over... 2 hours after arriving home after 36 hours on a bus. "Sometimes when you win, you lose." He was still accusing me of cheating as he left my house. He also kept my new kitty. Rude. Luckily, I have a very good friend who talked with me all the way home and cooked some amazingly good and healthy food for me knowing I had been on that bus very stressed and had not eaten or slept. He also talked with me from a man's point of view and encouraged me to get back on my goals and move on. It is interesting to find out who your real friends are when you are in this situation. The bottom line is, if you don't have the right man in your life, this will hinder your efforts, which will be the difference between a win and a loss. I like to look at it this way, "It is better to have NO boyfriend than a BAD boyfriend." Share your stories with us. If ever you prefer to be anonymous, that is perfectly fine. 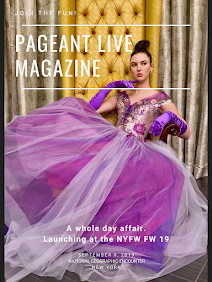 Send them at pageantlive1@gmail.com. 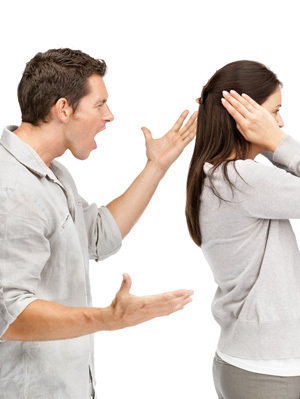 Disclaimer: Bad boyfriend/bad relationship illustration photos are from Google. Re-edited by Joyce Cortez. 16 August 2018.